My work with Gospel Centered Discipleship started five years ago in the fall of 2012. When I came on board, we were a vibrant, adventurous, humble ministry that had published hundreds of articles and three e-books. Before I announce a transition in leadership, I want to celebrate what God has done through our ministry. 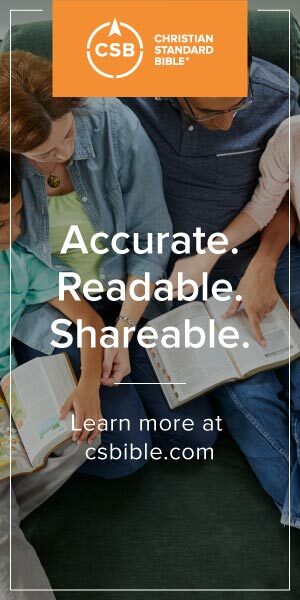 Since then, we’ve published over 1,000 articles that address many practical areas of discipleship, from a uniquely gospel-centered perspective. We have also published 14 books, many of which have reached the top selling book in their category on Amazon. Over the last two years, we’ve fostered a writer’s group to help prepare the next generation of writers, leaders, and practitioners. This developing writer’s team has created several influential series: Learning from Our Church Fathers, The Gospel of Mathew, The Word, and the Lord’s Prayer. 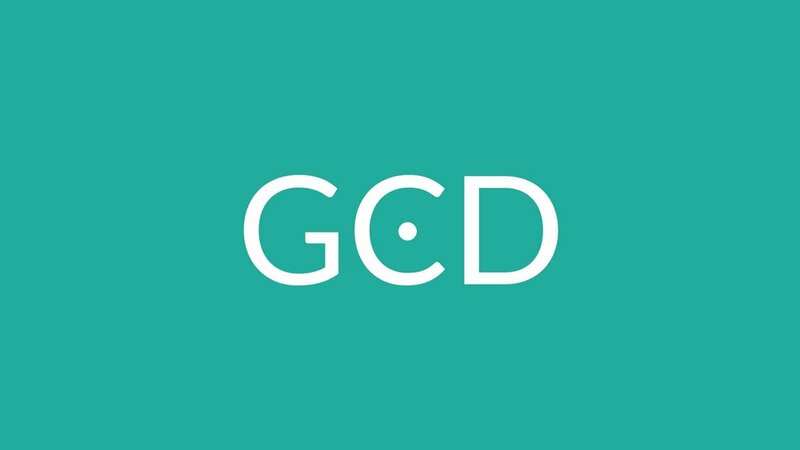 GCD remains committed to to creating and curating resources that help local churches, community groups, or discipleship groups to make, mature, and multiply disciples of Jesus. Practitioner Created – All of our resources and articles come from people who actually make disciples. Their stories and wisdom come from the front lines. Long Form Articles – We are committed to writing long-form articles in a “short-form” age. Our aim is to foster thoughtful reflection in our readers. Writer Development – We see writers, not merely as content generators, but as disciples of Jesus who are honing their craft in service of the church. So, what’s next? I’m excited to announce that we’ve hired Jeremy Writebol as our new Executive Director. Jeremy is the author of everPresent and has written numerous articles for GCD, Christ & Pop Culture, and For the Church. His experience as a pastor in established churches, church plants, and most recently as a campus pastor in a multi-site, regional mega-church will strengthen our organization. He has a great gift for communication, administration, and vision. Please join me in welcoming Jeremy Writebol (@jwritebol) as the Executive Director of Gospel-Centered Discipleship. I know he will serve you well. Be on the lookout for his vision for the future of our ministry.